As the holidays quickly approach, let’s not forget about sharing the love with our furry friends, our rocks, the ones that never ask for anything in return. 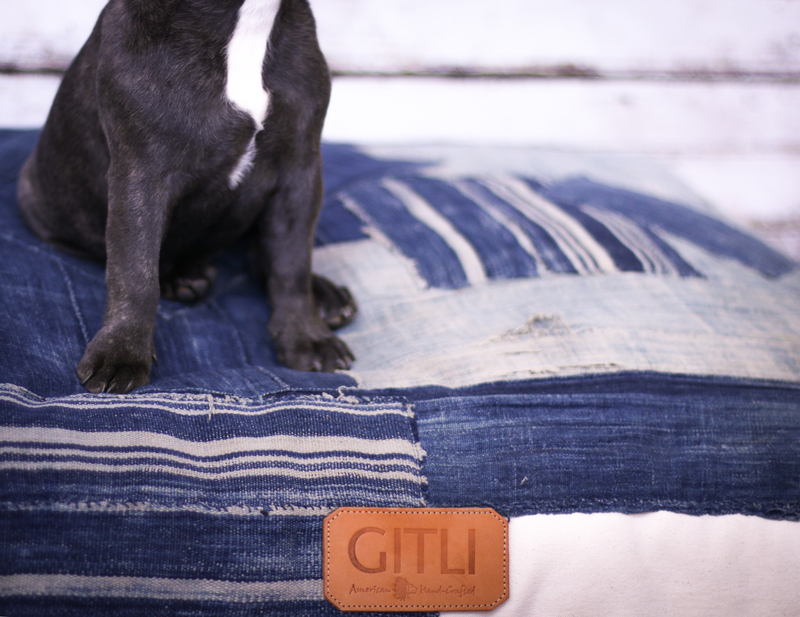 Gitli Goods definitely stands out as one our fave options: a distinctive high-quality brand, Gilti (the Cherokee word for dog) is named in honor of the two founder’s dogs, Baron and Gunner. Gilti Goods source only the finest materials, with each piece handcrafted in the USA by skilled artisans. 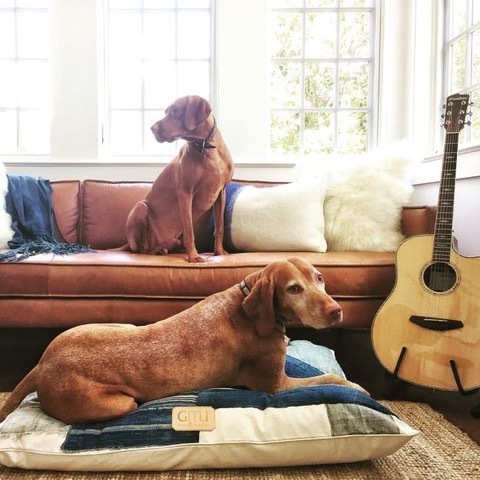 We sat down with one of our favorite office pups, Wales, to see how she liked the One of a Kind Indigo Dog Bed. She described the bed as comfortable, yet stylish. She liked how high it sat on the ground, making her feel very regal, like the princess she is. 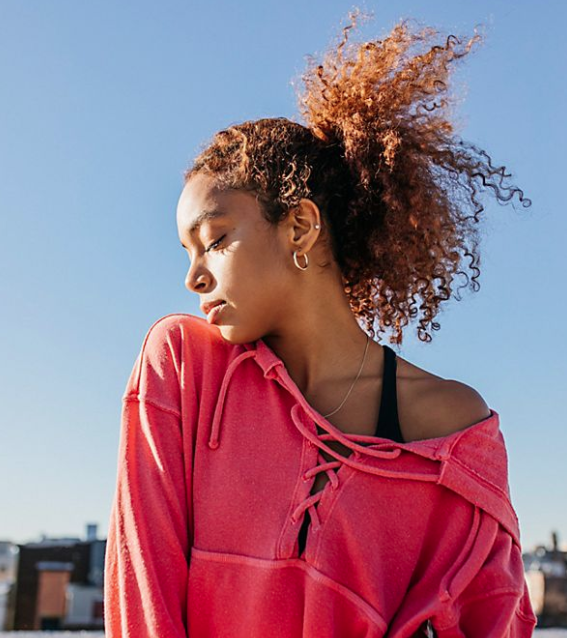 Check our site to see more of Gilti Good’s products!